Preheat oven to 425o. Bring water or broth to boil. Add farro. Reduce heat. Cover and simmer until farro is tender, approximately 15-20 minutes. Remove from heat, drain any excess liquid and set aside. 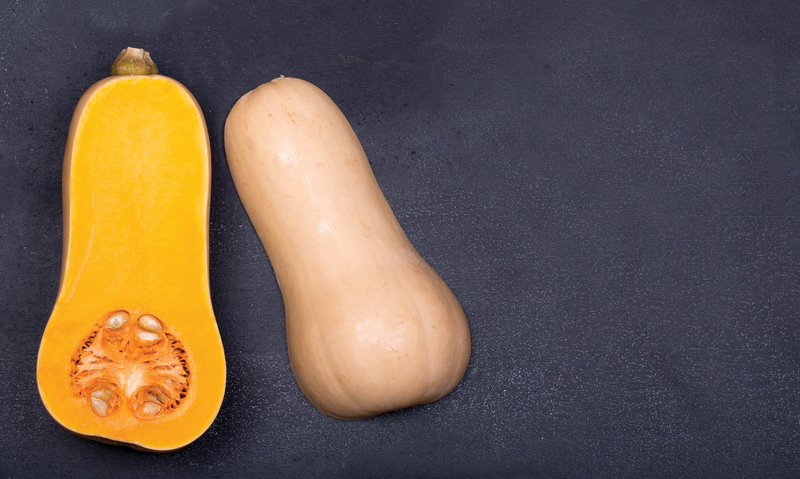 While farro is cooking, toss the squash, onion and thyme with olive oil, vinegar and a pinch a salt. Arrange in a single layer on a rimmed baking sheet and place in oven for 20 minutes. Turn the vegetables every 7 minutes. Remove from oven. Toss all ingredients in a large bowl. Previous story Can you image a life WITHOUT stress?